Lightweight Drains for Showers & Changing Facilties .. In the leisure industry a hygienic environment is a high priority. A cleaning regime usually occurs multiple times per day to ensure the environment is up to standard and maintained for their customers and staff using the facilities. Often in larger environments, a considerable amount of cleaning product and water is used to ensure the facilities are properly managed. This amount of liquid needs a suitable drainage system to accommodate all of the waste water. In most cases, a lightweight drainage design is chosen, which allows the drain cover to be removed with ease and assist the daily cleaning of the drain channel where build-up of unwanted waste can occur. This allows the operative to remove and dispose of the waste appropriately preventing system blockages and bad smells. The chosen drain cover should be durable and safe, and be designed with the potential foot traffic in mind. 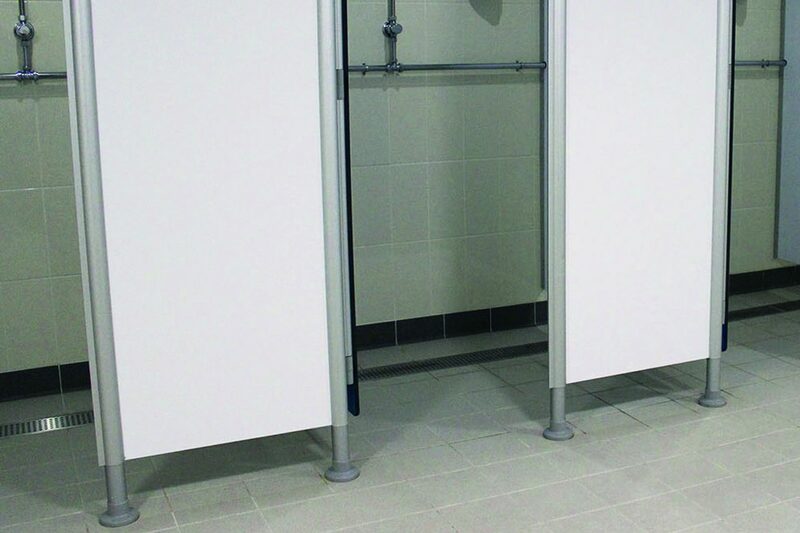 In showers, wet rooms and changing facilities, there is a high chance of people walking around bare foot, therefore a drain cover should have drainage holes or slots that are small enough to prevent snagging of their toes and tripping. In addition, the drain cover should have excellent durability to withstand a constant foot fall without any chance of warping and denting its profile. To cater for these demanding environments an appropriate material choice for your drainage system is required. Stainless steel is a popular choice because it has excellent chemical resistant properties, which means the cleaning materials used in the daily regime have zero effect on the integrity of the material. Stainless steel is known for its use in wet conditions because it does not corrode, rust or stain. This will ensure your drainage system and the drain cover, which will be prominently on show, will provide your facilities with a continuous showroom appearance. For more information on Aspen lightweight drains, please visit their website.